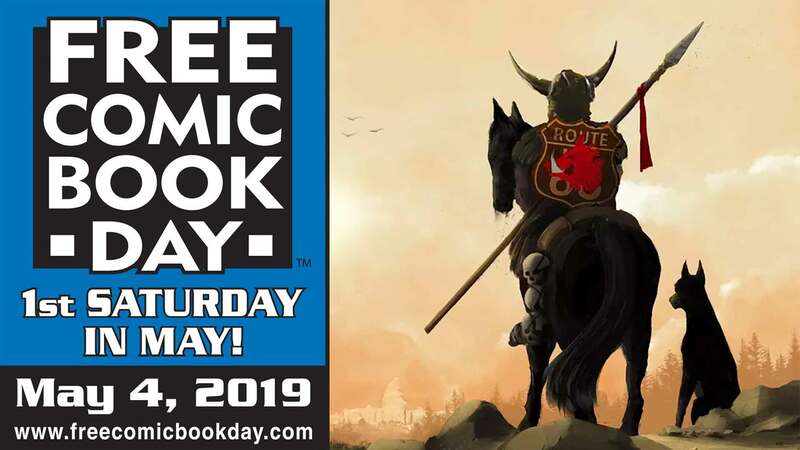 Writers Collin Kelly, Jackson Lanzing, and Jim McCann appear at Brave New World Comics on Saturday April 27, 2019 from noon till 2 PM to sign Star Trek: Year Five #1 from IDW Publishing. Artist David Baron appears at Brave New World Comics on Wednesday, March 27, 2019 from 3 PM – 8 PM to sign THE BATMAN WHO LAUGHS and DETECTIVE COMICS #1000! 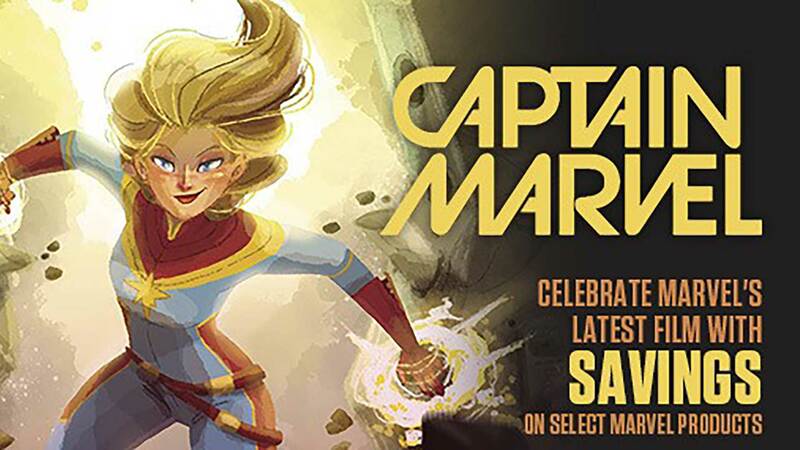 Joey Esposito & Ryan Cady sign at Brave New World Comics on Wednesday, December 12, 2018 from 5:00 – 8:00 PM. Brave New World Comics hosts creator Sina Grace, writer of Marvel’s current X-Men: ICEMAN series, on Wednesday, November 7, 2018 at 5 PM! ICEMAN #3, featuring Spider-Man and His Amazing Friends, goes on sale 11/7 and issues #1 & 2 are available now. Also available for signatures by Grace is the first ICEMAN graphic novel “Thawing Out,” the Mighty Morphin’ Power Rangers Anniversary Special, all Lil’ Depressed Boy graphic novels, and his Teenage Mutant Ninja Turtles Amazing Adventures graphic novel, and more while supplies last! Artist Garry Brown signs Amazing Spider-Man Annual #1 at Brave New World Comics on Wednesday, September 19, 2018 from 4 PM – 7 PM.